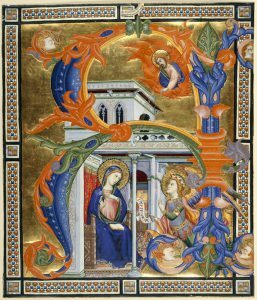 The Annunciation is a great feast, but what are we celebrating? This 'feast of the Lord' is actually about the Lady. And is it Mary's #MeToo moment?